I put a password on the screen lock but now want to revert to swipe. Is it possible to remove the password without resetting to factory data and losing all data and all of my memories? Samsung devices are famous for great user satisfaction and performance. There are a huge number of people who use Samsung smartphones around the world. These smartphones are our everyday companion and we store a great deal of data inside our personal smartphones. So it’s obvious that we set a password/PIN/pattern lock in our phones so that no one else can access them. But what happens when you forget your password/pin/pattern lock? It’s obviously not expected to anyone but this happens to the best of us. We sometimes forget our password/pin/pattern lock of Samsung S4 and we start to panic. After trying several times, if you are unable to unlock your Samsung S4 password/pin/pattern lock, then you need to read this article. In this article, you are going to learn the best 4 methods to unlock Samsung S4 devices in no time. It’s really easy and safe if you can follow the step by step guideline. Part 1. How to unlock Samsung S4 without losing data? Part 2. How to unlock Samsung S4 using Android Device Manager? Part 3. How to unlock password/PIN on S4 using Find My Mobile? Part 4. 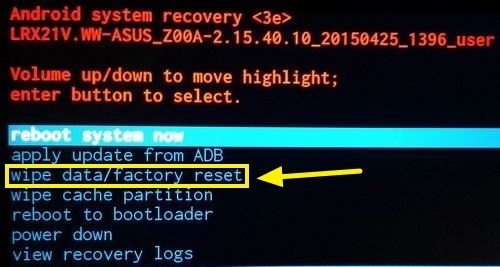 How to bypass S4 lock screen by factory reset? If you want a 100% and guaranteed result to unlock Samsung S4 device, then you should start using iSkysoft Toolbox - Unlock (Android). 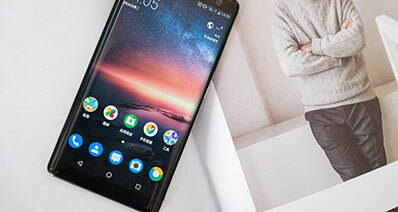 It’s an amazing software that can remove any types of Android screen lock without losing any data. It will give you no worries or no issues when the unlocking process is running. Its advanced features are better than any other Android unlocking software on the internet. No matter what the reason is, this amazing software can unlock your Samsung S4 device within 5 minutes. Unlock Samsung Galaxy S4 Without Password Without Reset. No Data Loss. It can easily remove Samsung phone lock screen including pin/password/fingerprint/pattern. Here is how to unlock Samsung Galaxy S4 without losing data. Step 1. Download, install and start the program on your computer. Then you need to click on the “Unlock” option from the main interface of the software to proceed. Step 2. Next, you need to connect your Samsung device to your PC by using a good quality USB cable and click on the “Start” button. Step 3. You will get an interface like below and here you will have to select your phones brand, name, and model. Choose this information properly otherwise your phone can be damaged or bricked. You may also not be able to recover your Samsung S4, so be careful and choose the right information. Step 4. Then you need to click on “Confirm” from the right corner and a new pop up box will appear in your PC screen. You need to type in the word “confirm” on that box and then click on the “Confirm” button to proceed. Step 5. Just follow the on-screen instructions from the next step to enter into the download mode in your Samsung S4 device. Step 6. After your Samsung S4 device enters the download mode, the program will automatically start downloading the recovery package in your device. You need to wait and keep patience till the process ends. After the software finishes downloading the necessary files, it will start the unlocking process immediately. Then your device will reboot after the software unlocks your device. 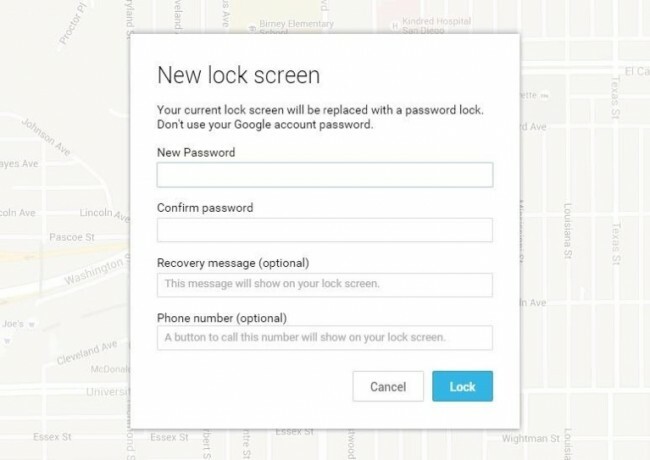 First, you need to visit this link - https://www.google.com/android/devicemanager and log in to Android Device Manager Web interface by using the same Gmail id and password. 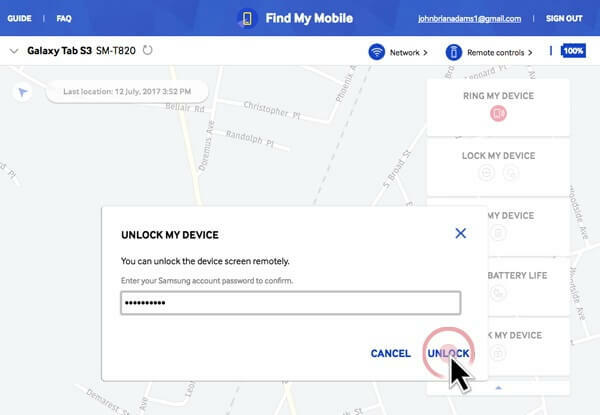 Now select the Samsung device that you want to unlock by using Android Device Manager. Try a few times if your device is not connected. Now click on the “Lock” button and a new window will open for you to provide a new password. Now type in a new password that will replace your existing password/pin/pattern and then click on the “Lock” button. Your existing password/pin/pattern will be removed within a few minutes and then you will be able to access your Samsung device by using the new password that you have just set. 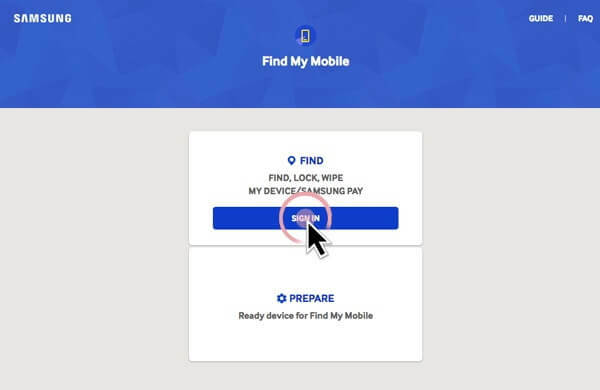 First, you need to visit this link – http://findmymobile.samsung.com/ by using your computer and click on the “Sign in” button. 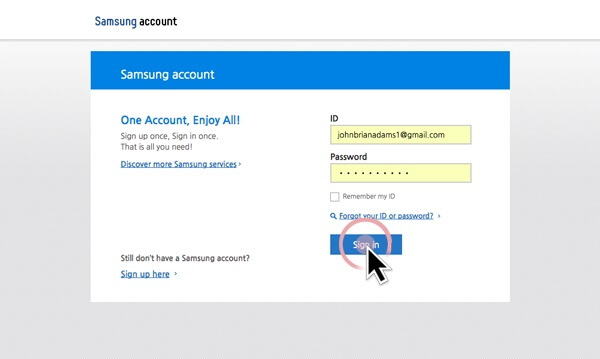 Provide Samsung account information and click on the “Sign in” button. Next click on the “MORE” button from the right side of the page. Then you need to click on “UNLOCK MY DEVICE” and on the next page, provide your Samsung account password. Then click on the “UNLOCK” button. Finally, you will receive a notification on your Samsung device and it will be unlocked automatically. The unlocking time totally depends on the network and state of your Samsung S4. First, remove your SD card from your phone and switch off the device. Then you need to press and hold the “Power” button and “Volume Down” button together until the device screen goes black. By doing this, you will open the “Bootloader menu”. Now you need to press the “Volume Down” button 2 times so that you can select “Recovery Mode” and then press the “Power” button to get inside the “Recovery Mode”. After entering into the “Recovery Mode”, you need to press the “Volume Down” button again to choose “Wipe data/factory reset” option. Then you need to confirm your selection by pressing the “Power” button. Finally, when the process is finished, you need to go back to the main Recovery Mood screen and choose the option “Reboot system now”. Your Samsung S4 will restart normally now and it won’t ask any kind of password/pin/pattern from you. This article is one of a kind solution for unlocking your Samsung S4 from password/pin/pattern lock. The best 4 methods have been described with step by step guideline so that you can understand it easily. There is nothing complicated here and you will be able to become an expert after trying any methods for the first time. But the best method that can give you a guaranteed no data loss result is always iSkysoft Toolbox - Unlock (Android). This is a masterpiece tool with advanced technology in its core to unlock your Samsung S4 device in a few clicks. So don’t waste your time on any other software because you already know about the best password/pin/pattern unlocker on the internet. Android Unlock: How to Unlock Android Phone with Dead Screen? Cannot access to Android due to the screen is dead or broken? Take it easy, this article is going to show you a full guide to unlock Android phone with dead screen easily. > > Resource > Android Unlock > How to Unlock Samsung S4 Password/PIN/Pattern?